A staple of the ever popular track lights. 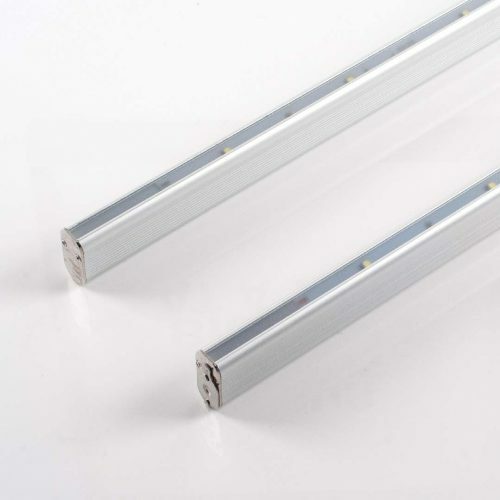 This standard straight track is needed as long as you want to have track lights in your home or workplace. 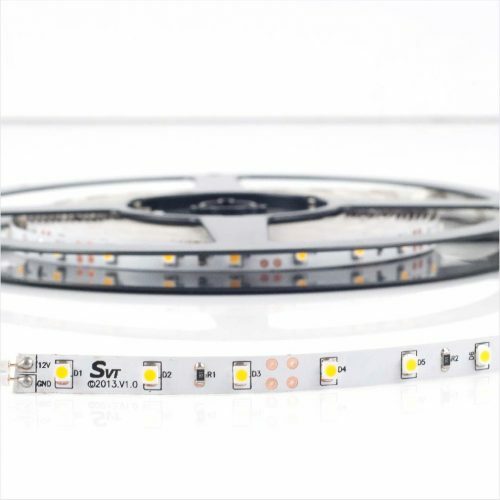 Meanwell LED Drivers are one of the most popular in the market. We bring this to you at an affordable price (straight from Taiwan!). 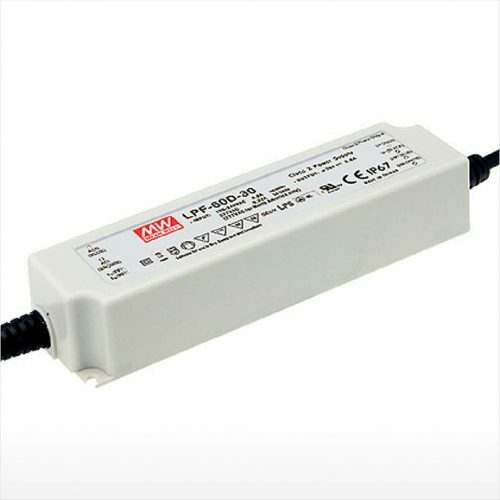 With this, you can have peace of mind when powering your LED. 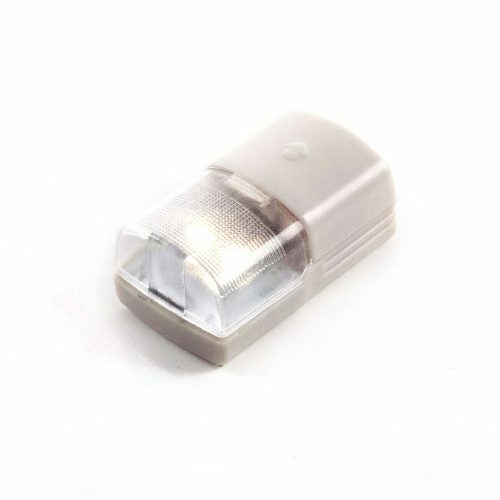 This waterproof LED light strip provides years of outdoor illumination on balconies, decks, patios, gazebos, walkways, driveways, railings … you get the idea. 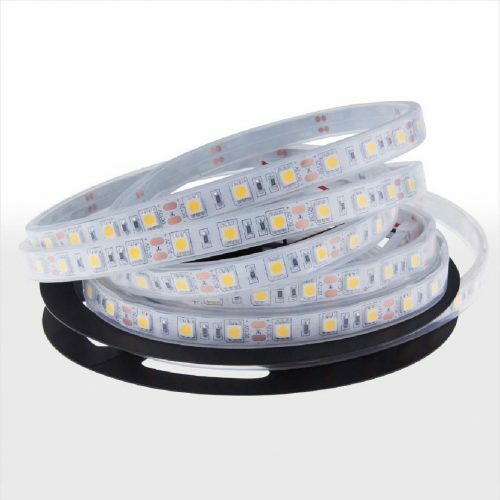 This LED strip can also be used indoors. 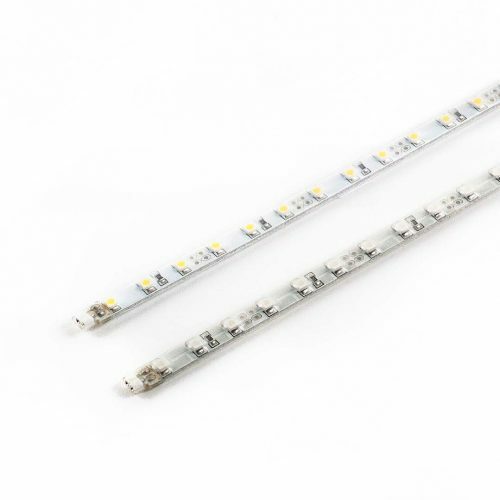 This rigid LED strip provides a convenient way to light up narrow spaces, and can provide special lighting effects. 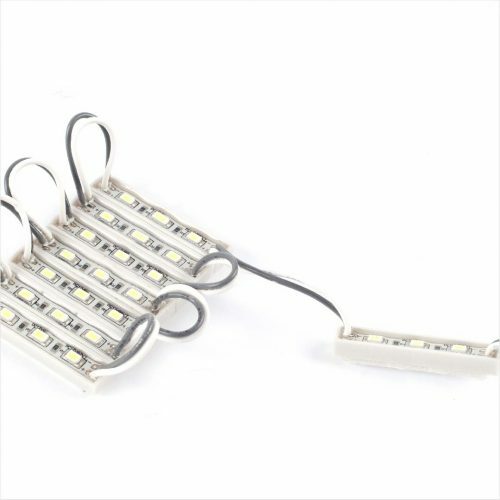 This LED light strip provides years of convenient indoor illumination. This LED Drawer Light is easy to install, letting you light up your drawer whenever you need it. This LED Bar Hanger light has an in-built in body sensor and power regulator control optimised for best performance. The bar hanger is an inexpensive and sure way to reduce energy consumption while ensuring the right amount of light. This three-piece LED module is excellent for signage display or for use in any light box with space constraints. 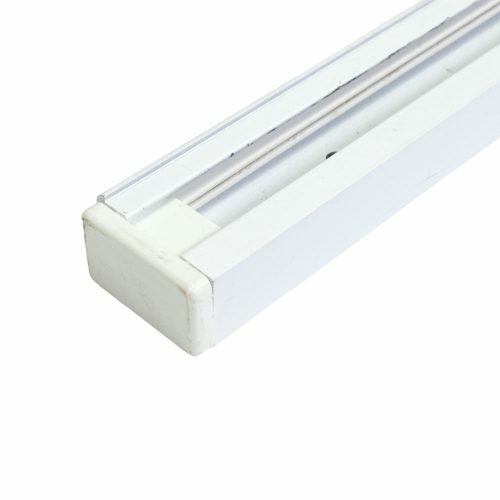 This module can also be used as indirect lighting for narrow spaces.